The continent’s most forward-thinking designers are crafting a new future for luxury fashion. Africa has long inspired global style, as the archives of every international fashion house from Yves Saint Laurent to Burberry attests. 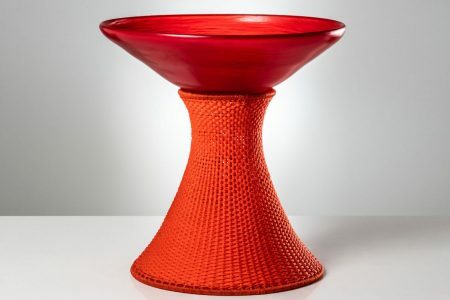 But in recent years, thanks to the continent’s growing creative confidence and economic clout, its best design talents are offering the global industry a fresh take on sustainable luxury. While Africa can’t yet compete with more mature markets in terms of manufacturing on a large scale, where it can shine is by elevating its vast artisanal heritage to develop a contemporary take on handmade craftsmanship for discerning consumers worldwide. 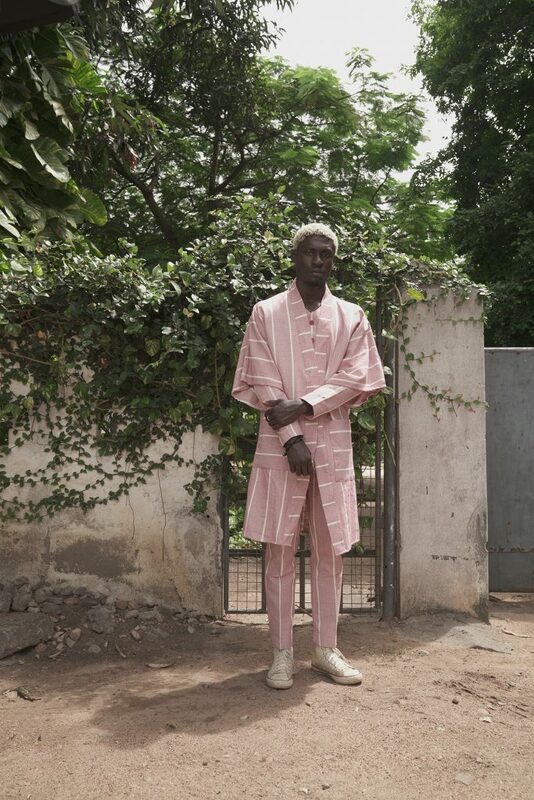 African designers are now redefining luxury through an appreciation of ethically made, unique objects that tell their own authentic stories. As the world shrinks and resources dwindle, the continent’s wealth of aesthetics and history of sophisticated adornment naturally lends itself to a growing demand for feel-good goods. One label gaining a serious spotlight is Maki Oh by Amaka Osakwe, one of the biggest success stories of Nigeria’s burgeoning fashion scene. The designer focuses on transforming indigenous textiles such as indigo resist-dyed adire and loom-woven ase-oke into sensual, intelligent womenswear that speaks to seasonal trends. She counts Michelle Obama, Lupita Nyong’o and Solange Knowles as fans, was shortlisted for the 2014 LVMH Young Designer Prize and shows at New York Fashion Week. “I use African textiles to illustrate to the world – and Africans – that we have desirable, couture quality local fabrics,” says Osakwe. 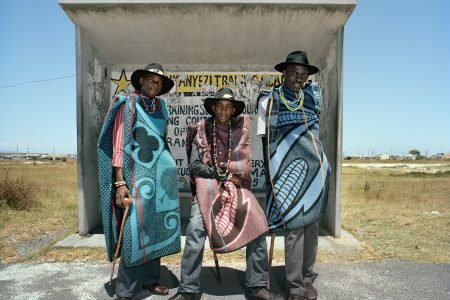 In South Africa, Laduma Ngxokolo promotes local mohair and merino wool with his knitwear line MaxHosa by Laduma. 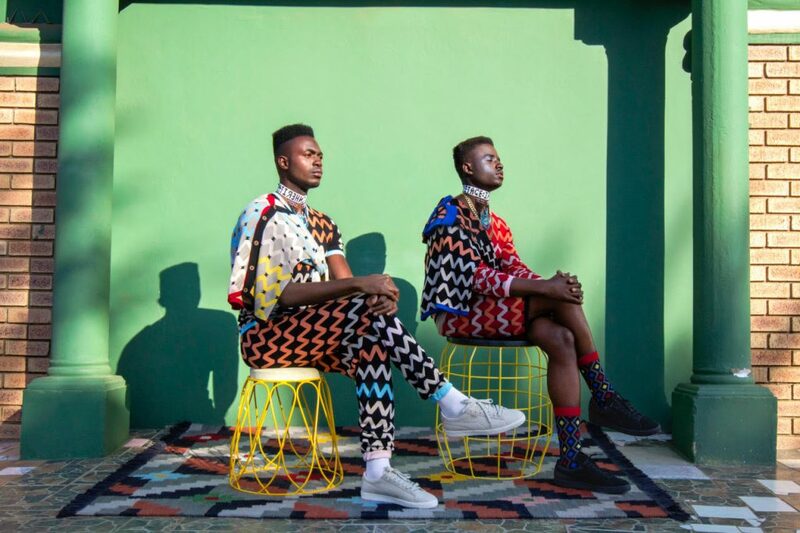 Inspired by Xhosa culture and beadwork, the Central Saint Martins MA graduate has shown his colourful knitwear at London Fashion Week and won the 2015 Vogue Italia Scouting for Africa prize. “I hope to be an agent of change, shifting and evolving with the times and further engaging in the dialogue that keeps pushing traditional culture toward the future,” he says. 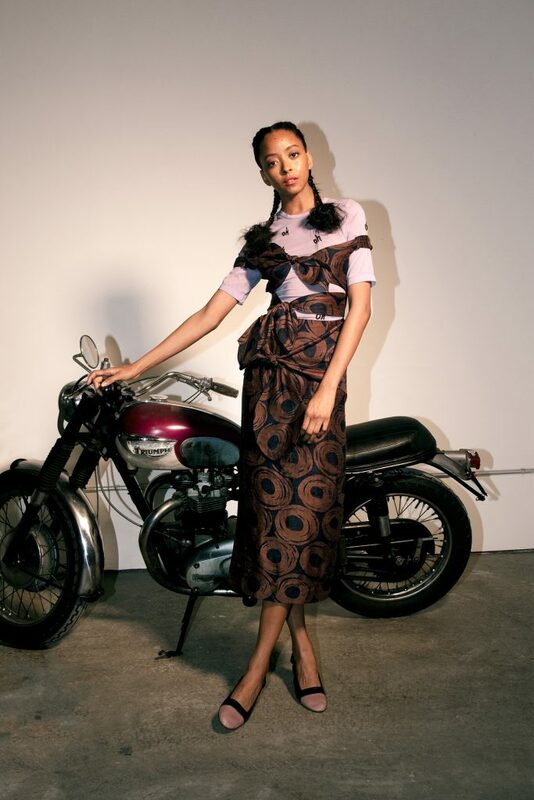 Global brands are tapping into Africa’s precious skills set too, with the likes of Maiyet, Stella McCartney, Vivienne Westwood, Stella Jean and Edun sourcing and producing on the continent. 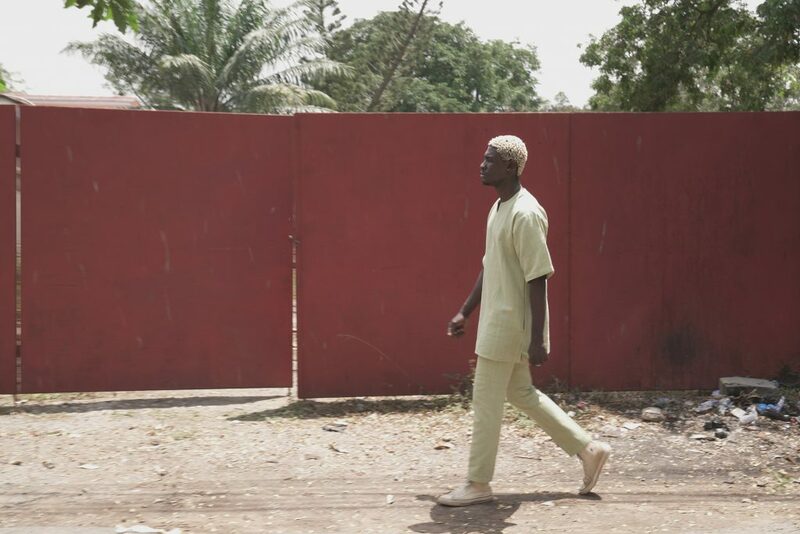 Bodies such the UN’s Ethical Fashion Initiative aid this process, further integrating Africa into the global fashion conversation while creating employment and empowerment from the bottom to the top. 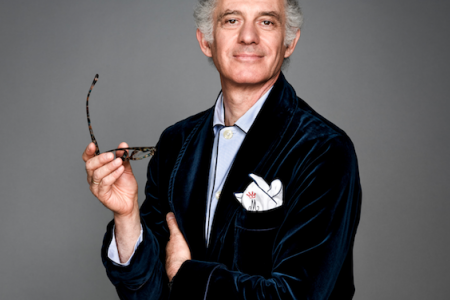 Of course there are many challenges still facing African luxury purveyors. 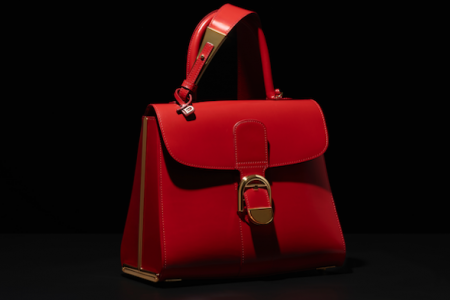 Many independent designers struggle to find reliable workshops, tailors and consistent sources of materials plus weak infrastructure and trade barriers push up costs. But thanks to the strength of their vision and embrace of new media and ecommerce, today’s African designers are being seen, heard and worn.